Wondering what to give your beauty enthusiast this holiday season? 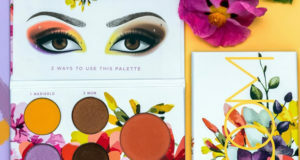 Motives Cosmetics has you covered! 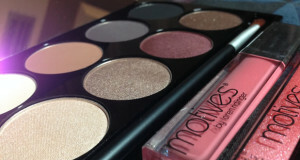 Motives Gift Cards are now available on motivescosmetics.com in multiple increments to suite your gift giving budget. These gift cards never expire so your recipient can buy something instantly or wait for a special occasion. 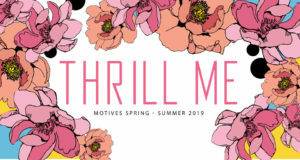 Motives Gift Cards are delivered by email with a personal message from you within minutes of purchase. When your recipient is ready to shop, all they will need is the gift card number to register their Motives Gift Card and create a 4-digit PIN. Once registered, they will simply need to enter their Motives Gift Card number and PIN at checkout, it’s that easy!